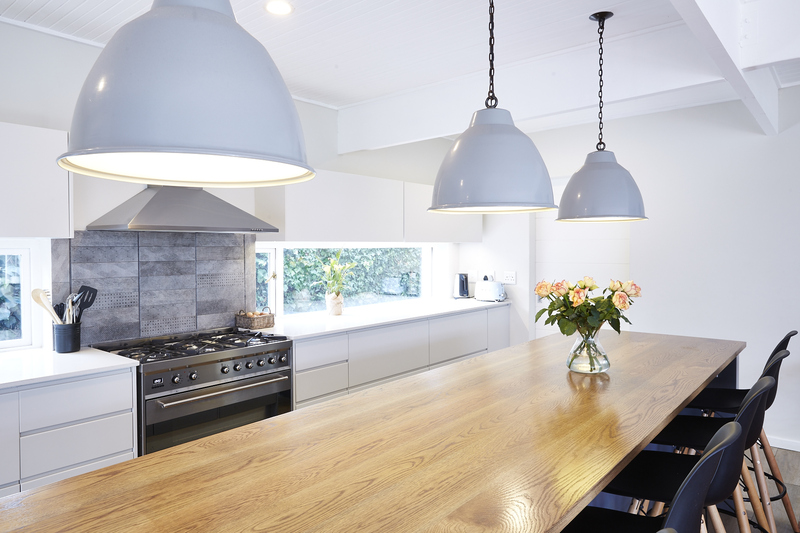 For well over a decade now I have operated my own carpentry and cabinetry business formerly known as L & G Interiors – we operated mainly in the upper Claremont, Newlands, Rondebosch and Constantia areas supplying clients with quality Kitchens, Cabinets, Built-in-cupboards, Home Office fitout and bespoke furniture. Recently (July 2013) I have been joined in the business by my son and his wife who returned to South Africa having completed a successful rugby career playing for the Sharks, Swansea and Munster. After an extensive rebranding exercise we decided to change the business name to Core Cabinets & Interiors and register a Private Company. Shaun manages the Business Development & Cabinet Design aspects, Michelle handles the marketing & administration, I will continue to lead the construction, fitting and site management aspects. As a company we aim to provide a one stop renovation service which includes all forms of cupboards plus the “wetwork” like alterations, tiling, electrical, painting etc. We are firmly of the belief that in an industry where service is not great we aim to do just that and always walk away having made a new friend.